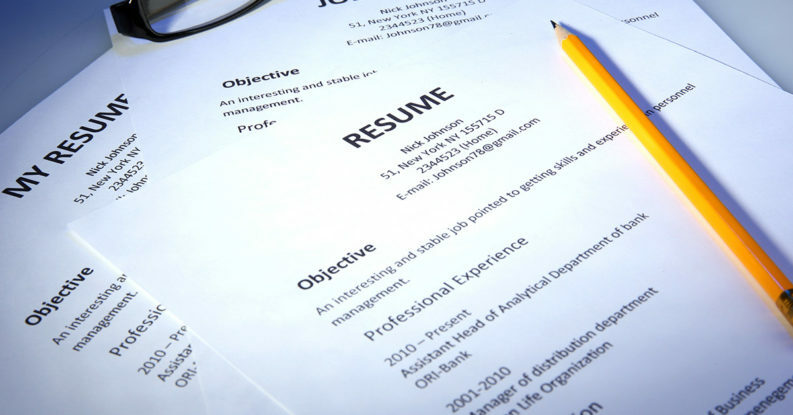 Resumes can be written in many different formats and styles. 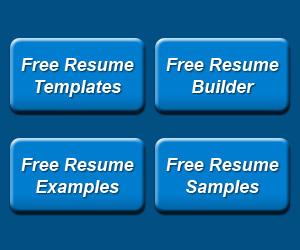 This category includes a variety of different resume formats including the most common reverse-chronological and functional resumes. The simple answer to this question is that you want to use the format that helps you get the most important information at the top of the resume. Most resumes for experienced professionals are written in reverse chronological order. This is the preferred style since it is what most hiring managers are accustomed to seeing. The general order of the resume for a reverse chronological format should be Title, Summary, Areas of Expertise, Experience and Education or Training. Most recent experience should be first then follow until the oldest position. If you have really old positions that are no longer relevant, they can be left out or simply listed without descriptions. Sometimes writers will put education above experience. For someone graduating from college with limited work history, their degree is more important than experience and this makes sense. Only do this when the degree is a bigger selling point than your experience. In most cases if you have at least 2 years of relevant experience in the job you are targeting, that job is more important than your degree. There are additional sections that can go into the resume. IT professionals usually have a Technology Skills section, which is critical for hands-on technical pro’s. For IT management, you will see technology skills at the bottom. Developers and Engineers will have those sections at the top. Writers will sometimes list their publications. And if you are a member of an important industry organization, its appropriate to list Affiliations. Functional resumes are utilized when your the reverse chronological order of your resume isn’t bringing the most important qualifications towards the top. Sometimes this happens with entry level professionals or people with multiple professions. If you are changing careers, then a functional resume can be more effective.